Viera Charter School recognizes that all children are unique; that each learns in a different style and at a different pace. We strive to meet the individual needs of every student through a variety of programs and differentiated instructional techniques designed to prepare the child for success. 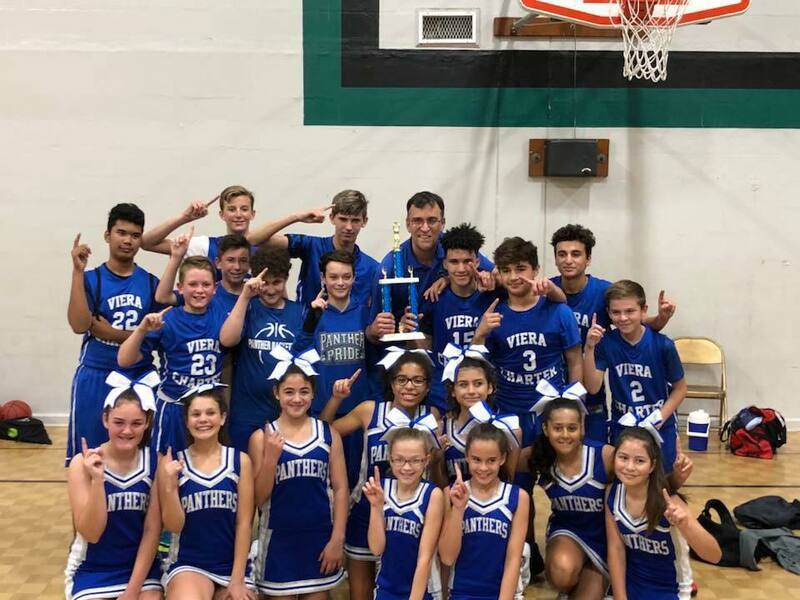 This program would consider Duran as the home course for the Viera Charter School Intramural Club Program, utilizing our staff of PGA Members as the Instructors for the team’s practices.